Has the rebellion been completely marketed out of music? 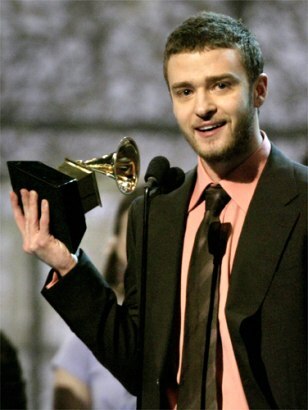 Singer Justin Timberlake accepts his Grammy Award for Best Male Pop Performance during the 46th annual Grammy Awards in Los Angeles February 8, 2004. Timberlake won for his song "Cry Me a River."